Claremont, California, about 30 miles east of downtown Los Angeles, is brimming with locally owned shops featuring hand-selected merchandise, chic fashions, kitschy collectibles and antiques, gifts from all corners of the world, and Fair Trade-sourced materials. 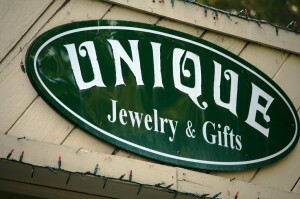 Most of Claremont’s boutique shops can be found in the historic Claremont Village, which offers free parking on every block. Here music lovers can peruse the vast music selection at Rhino Records and try out different instruments at the Folk Music Center (owned by musician Ben Harper’s family). Standout fashions abound at Nectar, Amelie, The Little Dress Shop, Maple Boutique, and Tattle Tales, which offers cute clothes for children. Those with more retro taste can browse the stylish duds at The Grove Vintage and Replay Vintage, located in the Colle ge Heights Lemon Packing House. Comic book enthusiasts can gawk at all the cool comics and collectibles at A Shop Called Quest. And for shoppers seeking pretty treasures and antiques for the home, there are stores such as Cats in the Window, Village Attic, bot-te-ga 25, and Barbara Cheatley (great for holiday items). Claremont even has shops with unique foodie finds! Cheese Cave, a regional favorite, carries an assortment of cheeses from around the world. Locally made sweets can be found at I Like Pie, A. Kline Chocolatier, Bert & Rocky’s, A La Minute, Cocoa Bakery, and more. Food pairings and tastings at the Packing House Wine Merchants, a Wine Spectator winner, are highly recommended once shopping has commenced. 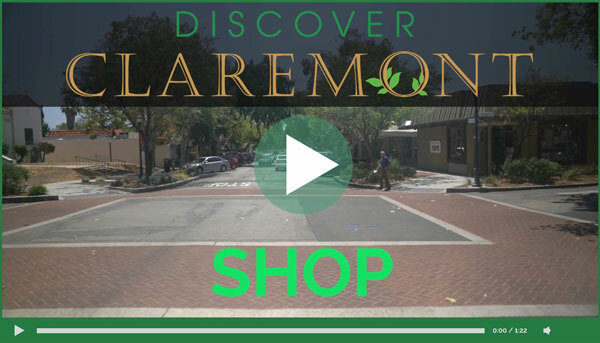 Enjoy Claremont’s famous Free Parking while you shop! Claremont is the first Fair Trade Town in Southern California. This designation means Claremont encourages its merchants to support small producers locally and worldwide that adhere to environmental standards that protect the planet, create safe working conditions and fair prices, and help end forced child labor. Visitors will find that many of the city’s dozens of locally owned boutiques, as well as a number of eateries, carry Fair Trade Certified™ merchandise and products. Several Claremont boutiques are also leading the way in producing and selling upcycled merchandise. The Bath Workshop – Everything in the store is locally and fair-trade sourced, including their locally made soaps, lotions, and scrubs. 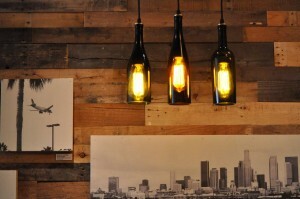 Heirloom – A storefront + workshop making its own recycled, sustainable gifts, featuring their very popular chandeliers (left) made from old wine and spirits bottles. 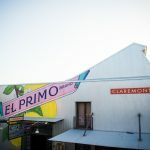 Studio Claremont – In addition to hosting art classes for children and adults, its store in the Packing House carries upcycled lunch boxes and other repurposed art. Take the Metrolink directly to the Claremont Village for a completely eco-friendly shopping trip.